The tradition continues! 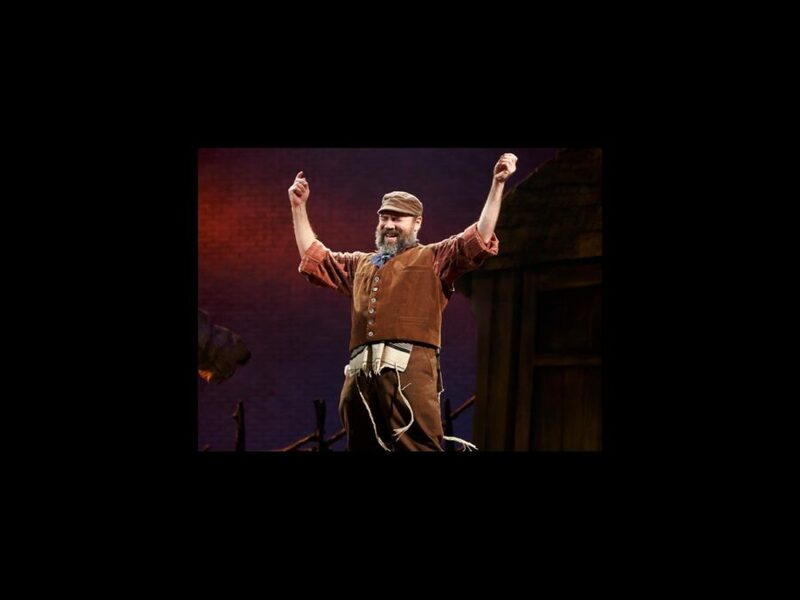 The Great White Way revival of Fiddler on the Roof will release a cast album on Broadway Records. Headlined by Danny Burstein, the record will drop on March 18; the tuner continues to play at the Broadway Theatre. The cast also includes Jessica Hecht, Jenny Rose Baker, Michael C. Bernardi, Adam Dannheisser, Hayley Feinstein, Mitch Greenberg, Adam Grupper, Adam Kantor, Karl Kenzler, Alix Korey, Jesse Kovarsky, Samantha Massell, Melanie Moore, George Psomas, Ben Rappaport, Nick Rehberger, Jeffrey Schecter, Alexandra Silber, Jessica Vosk, Lori Wilner, Aaron Young and Jennifer Zetlan. The classic musical premiered on Broadway in 1964; this marks the show’s fourth Broadway revival.